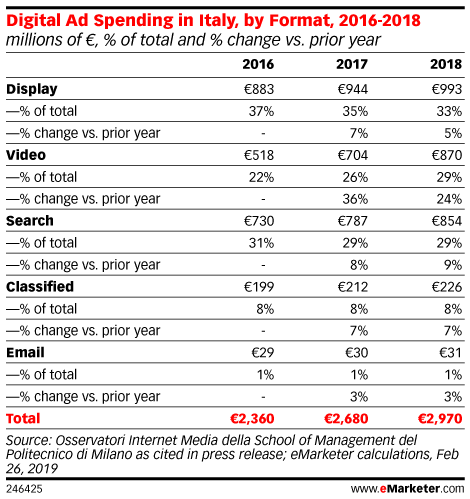 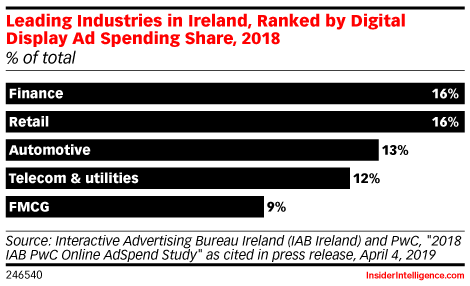 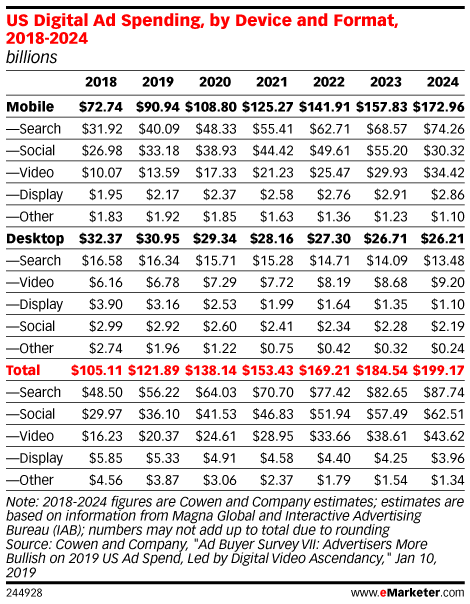 How much money is spent on digital display advertising each year? 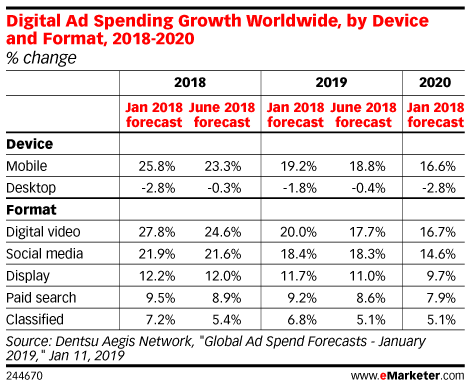 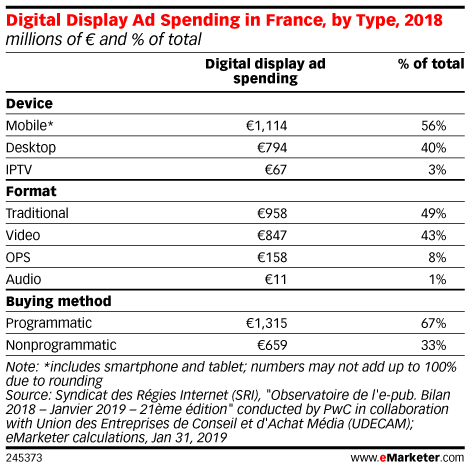 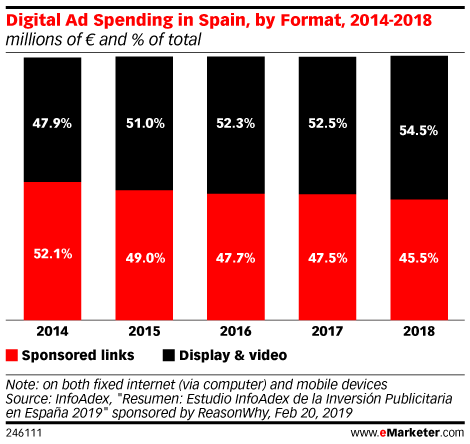 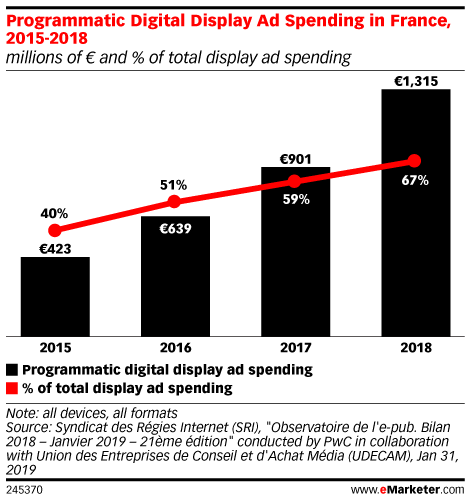 What is the global digital display ad spend, and what is it by country? 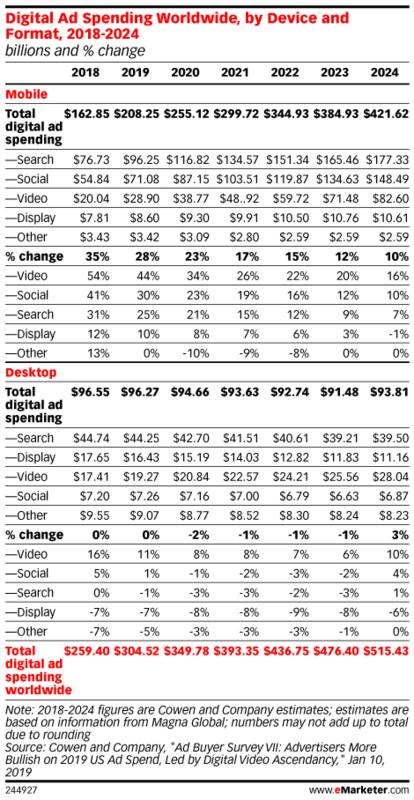 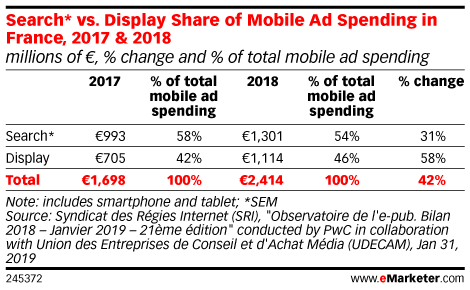 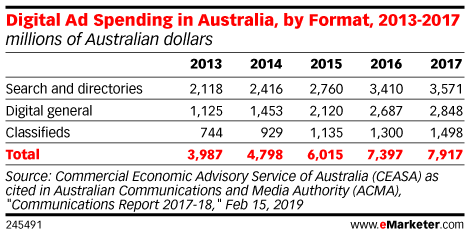 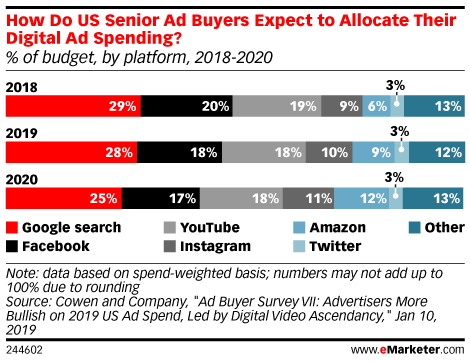 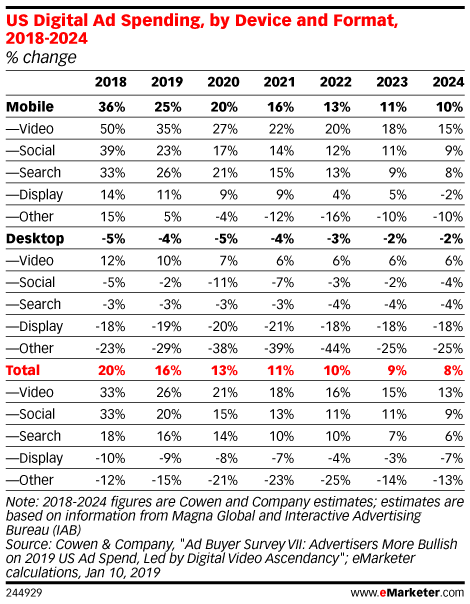 How does digital display ad spending compare to other formats? 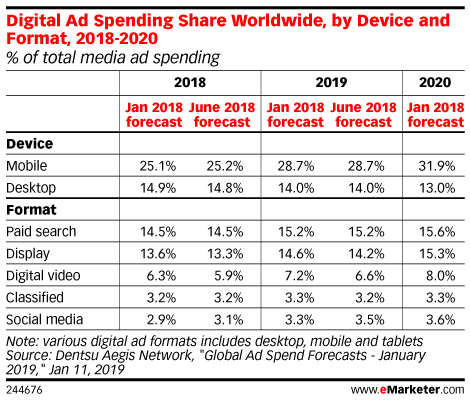 Jennifer Tang, CEO of Dentsu Aegis Network Taiwan, discusses the pressure to improve the country's digital advertising industry. 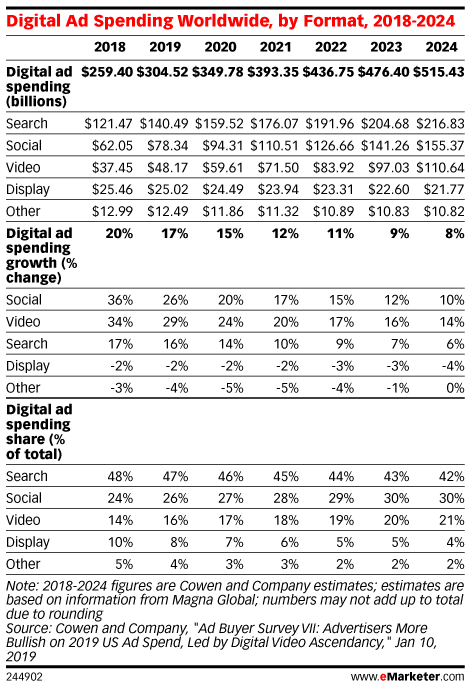 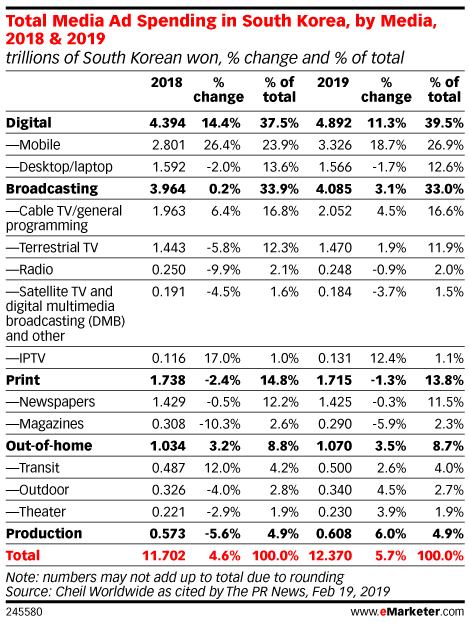 More than four of every five digital display ad dollars in the US today goes through programmatic.